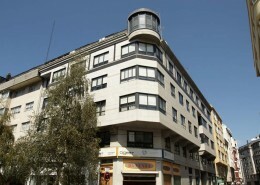 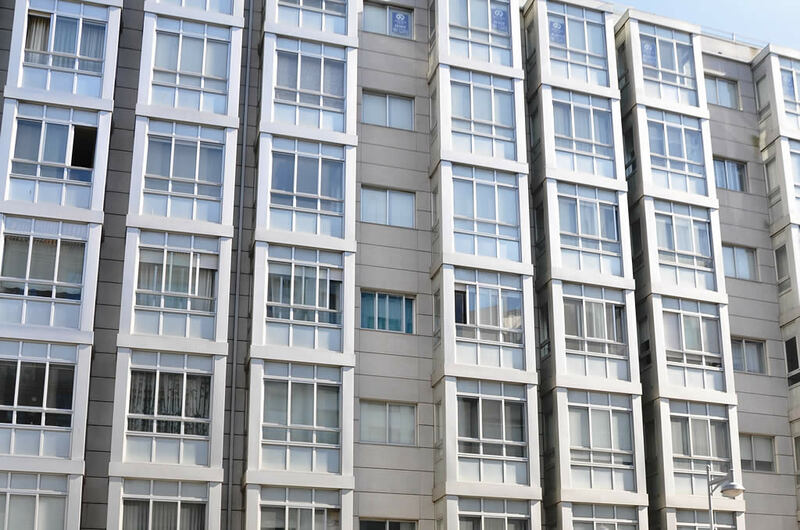 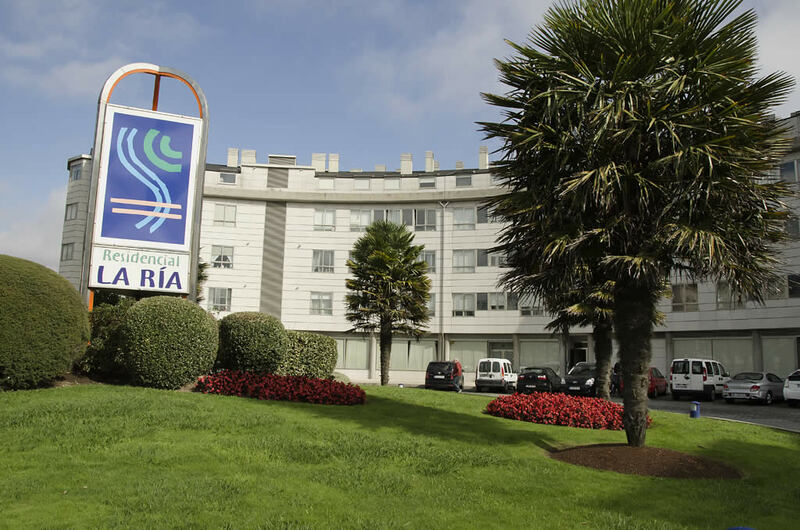 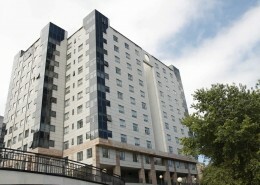 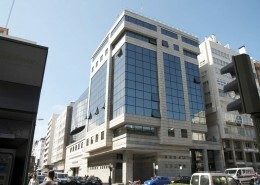 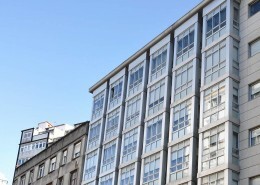 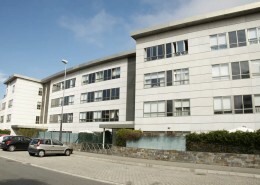 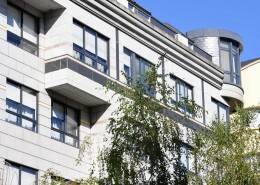 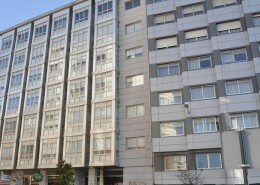 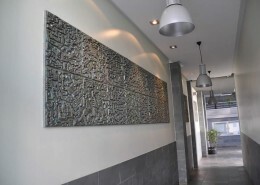 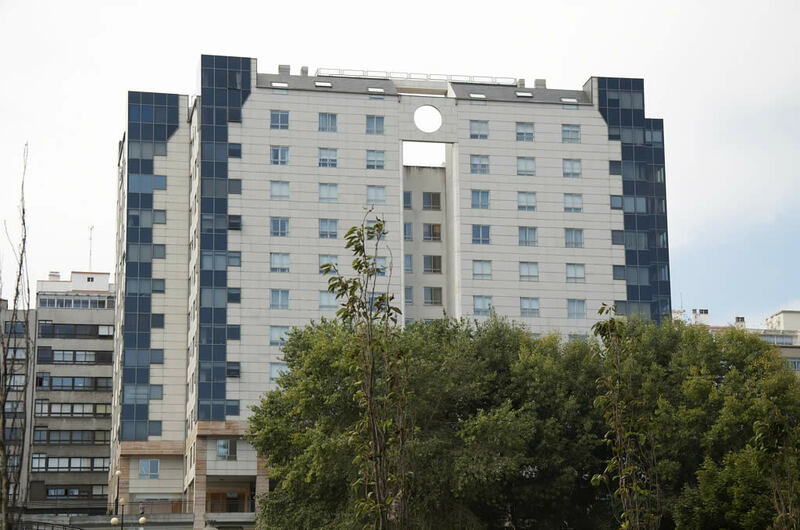 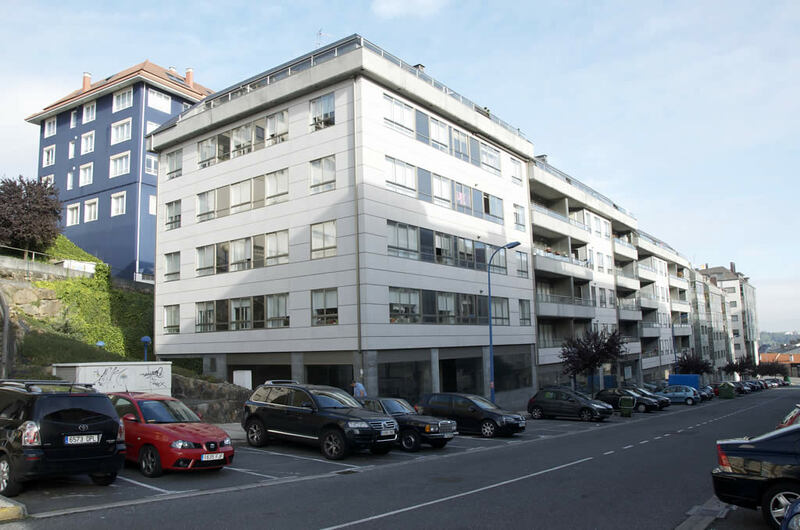 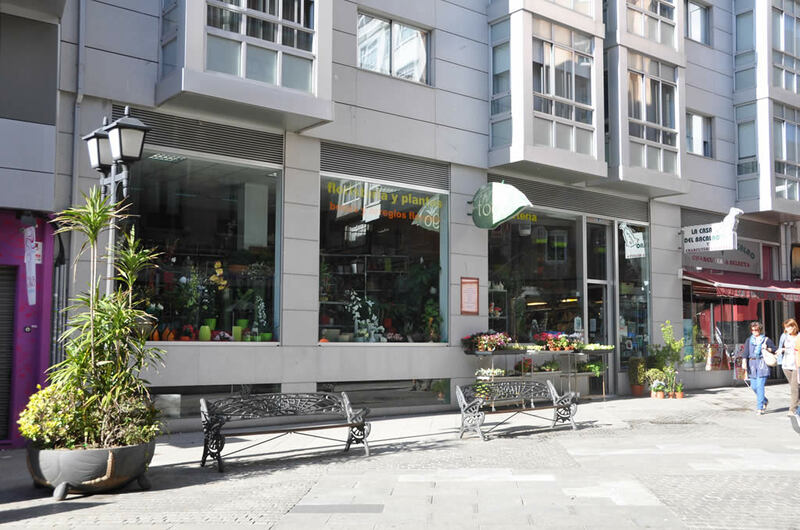 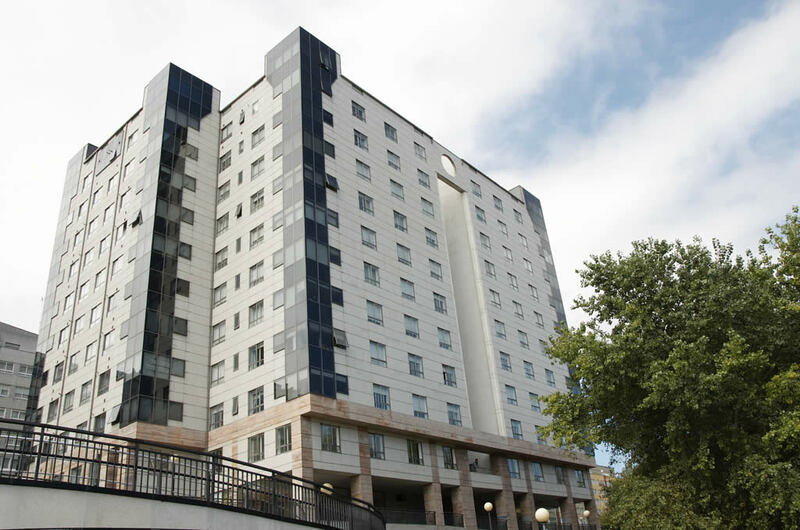 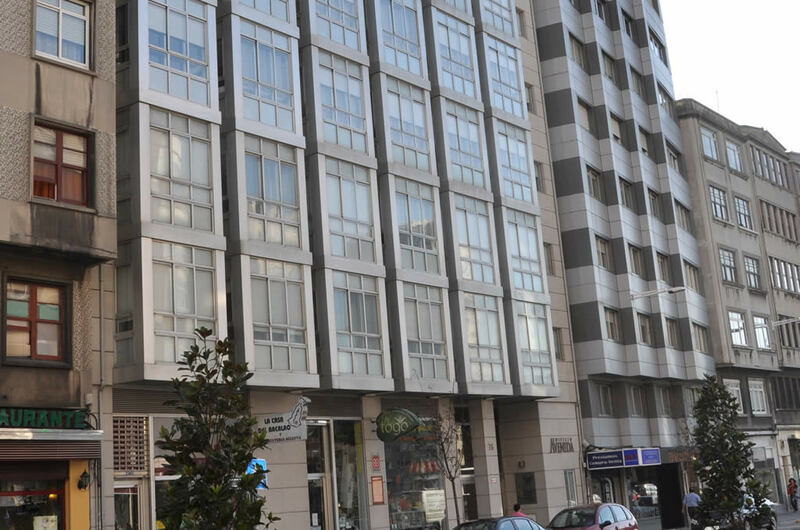 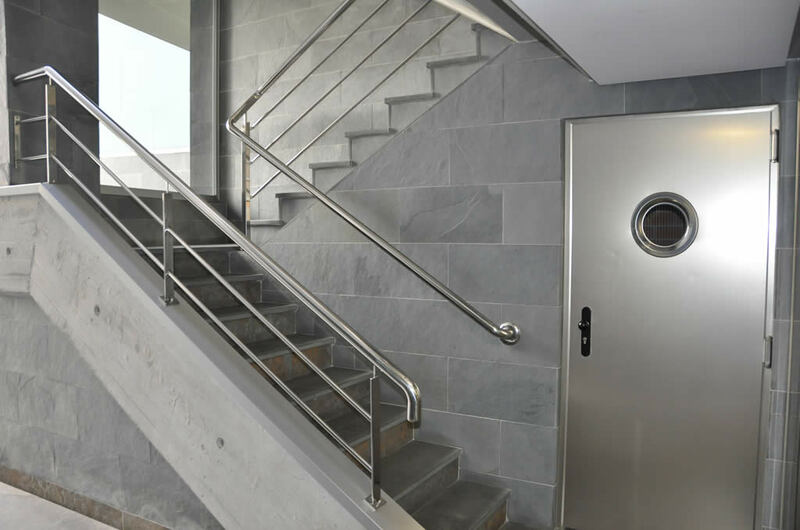 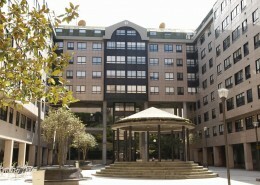 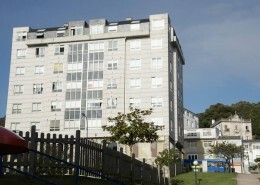 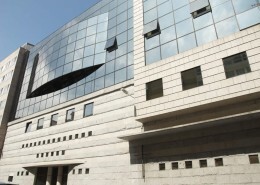 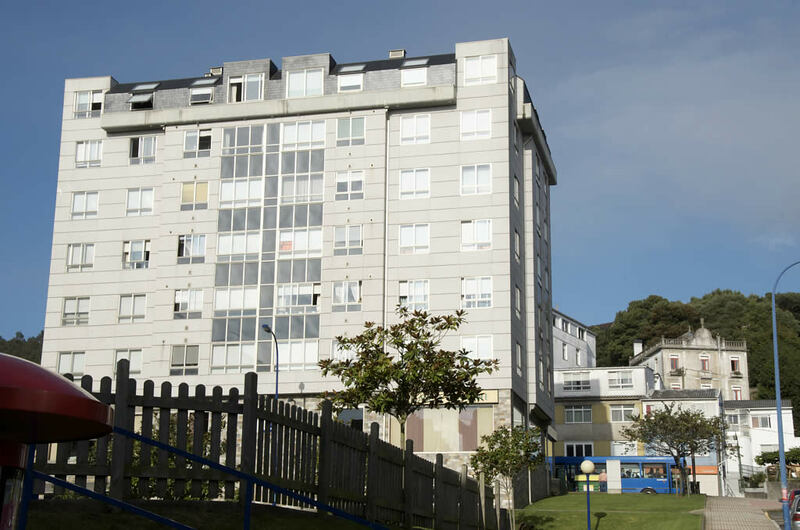 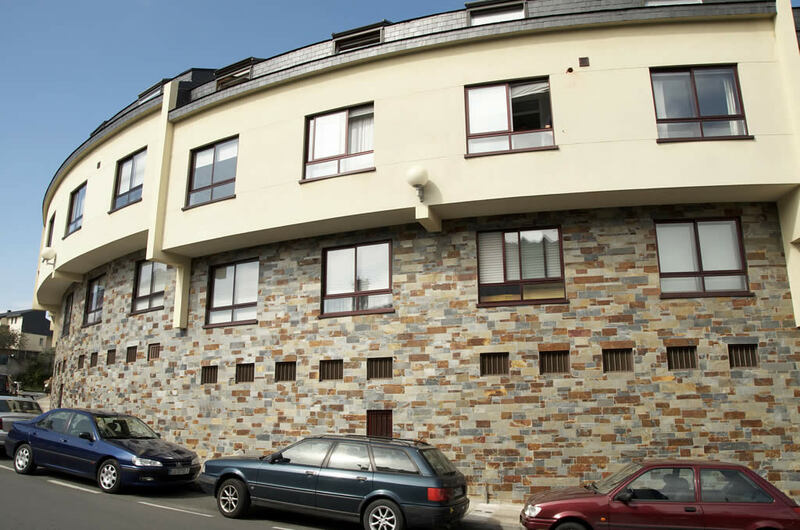 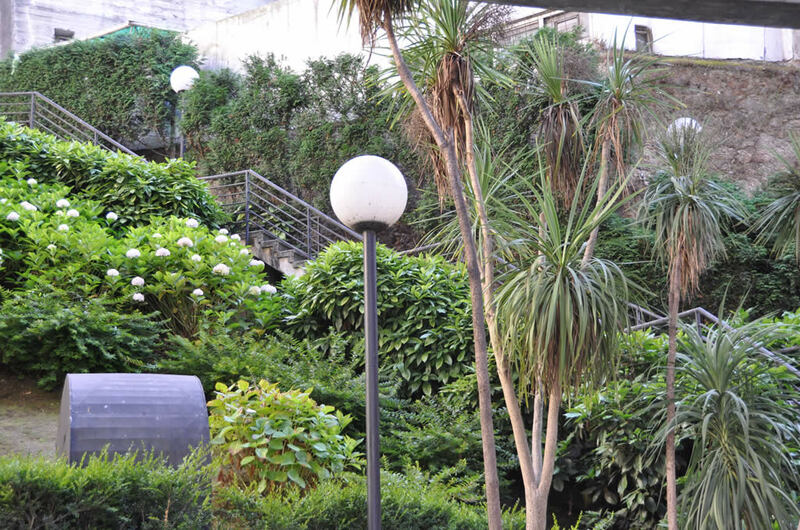 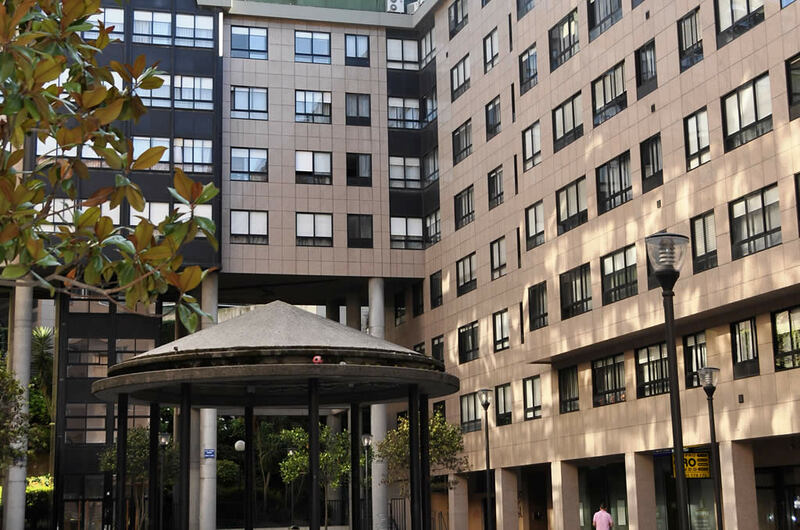 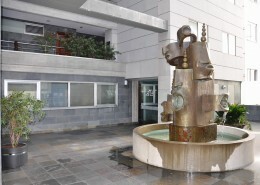 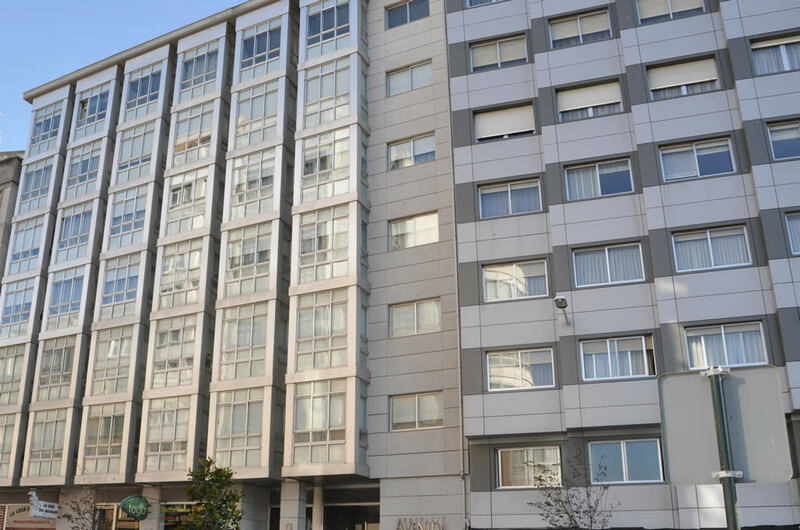 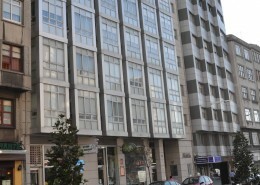 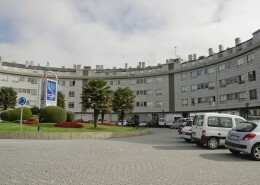 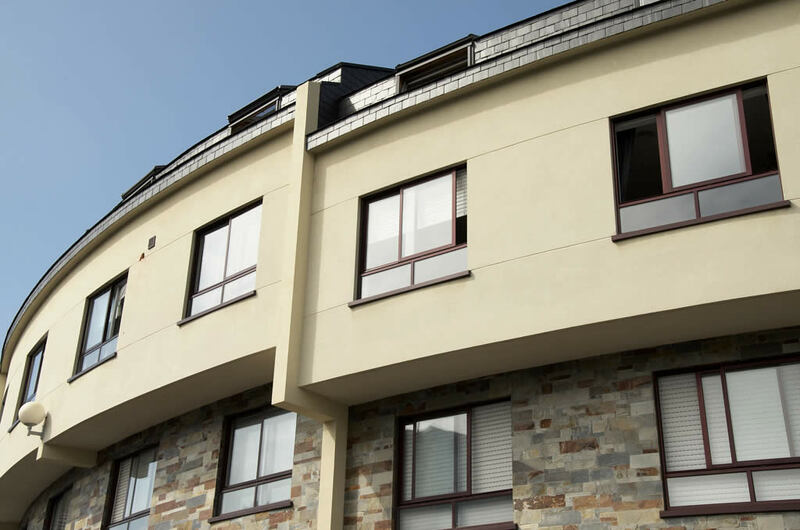 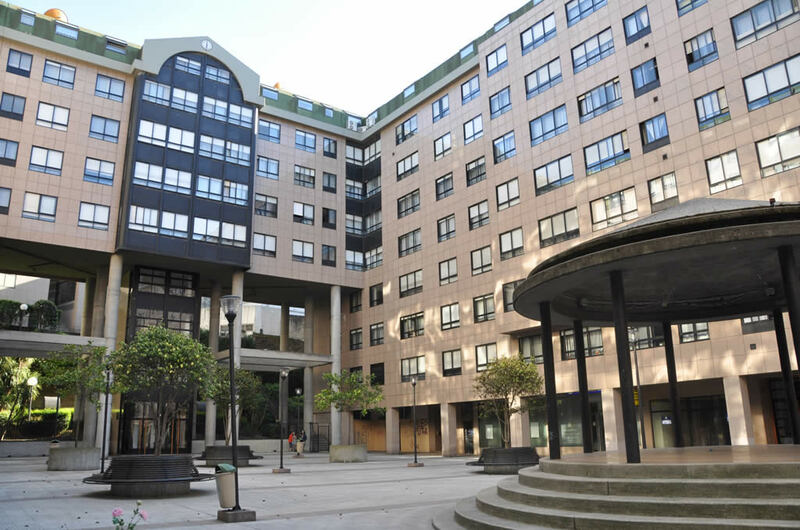 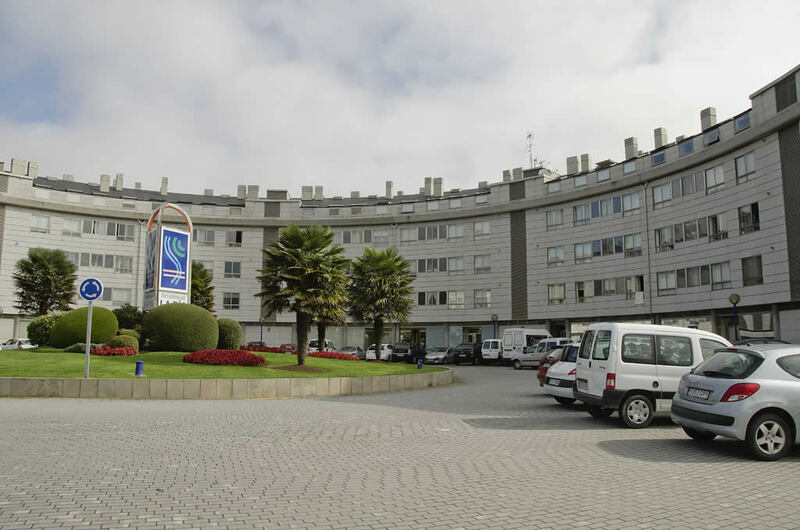 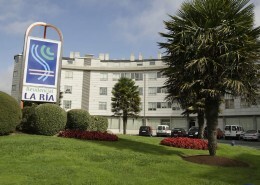 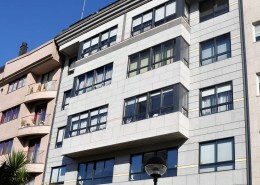 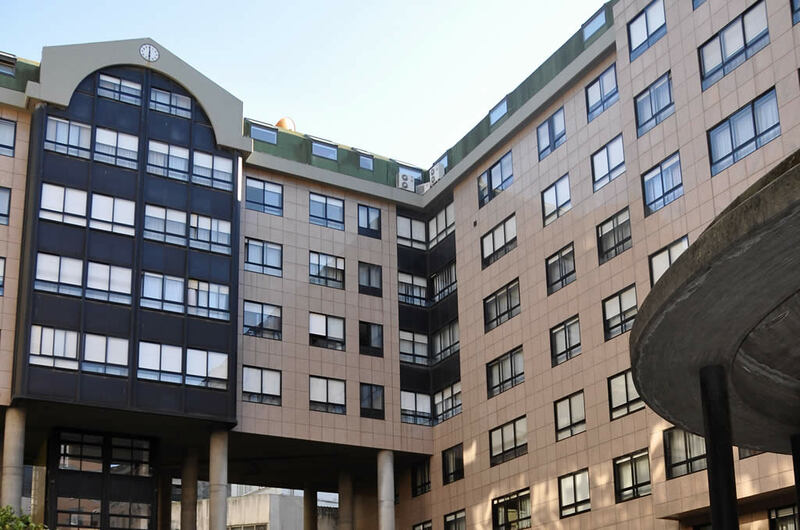 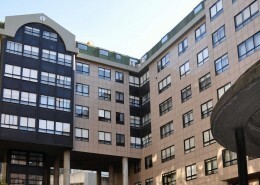 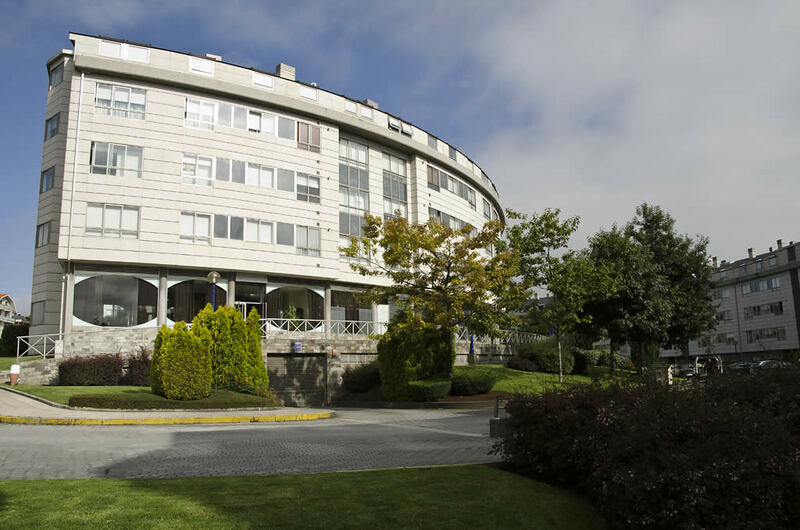 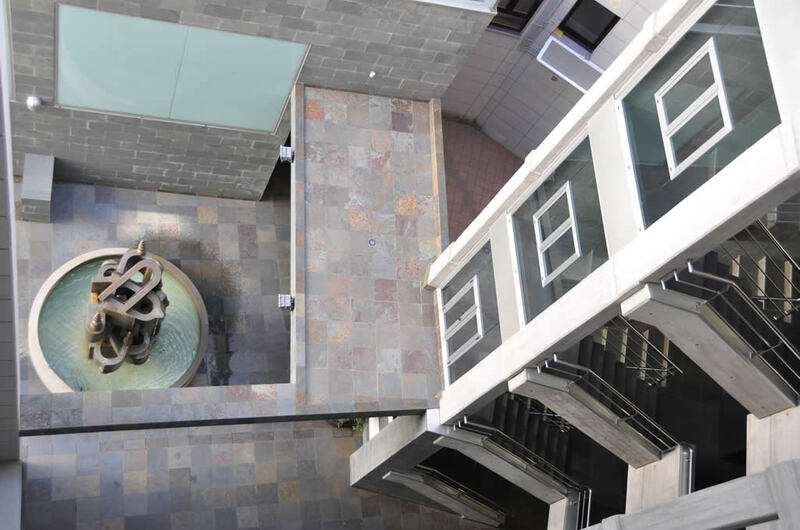 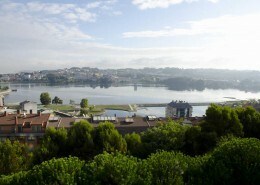 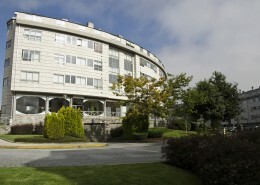 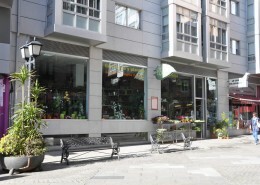 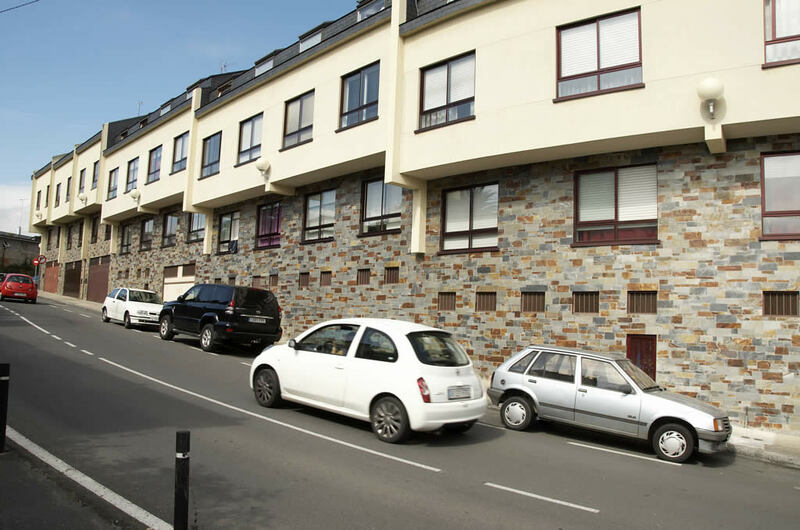 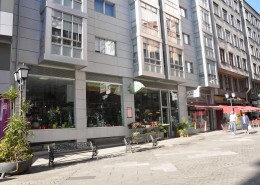 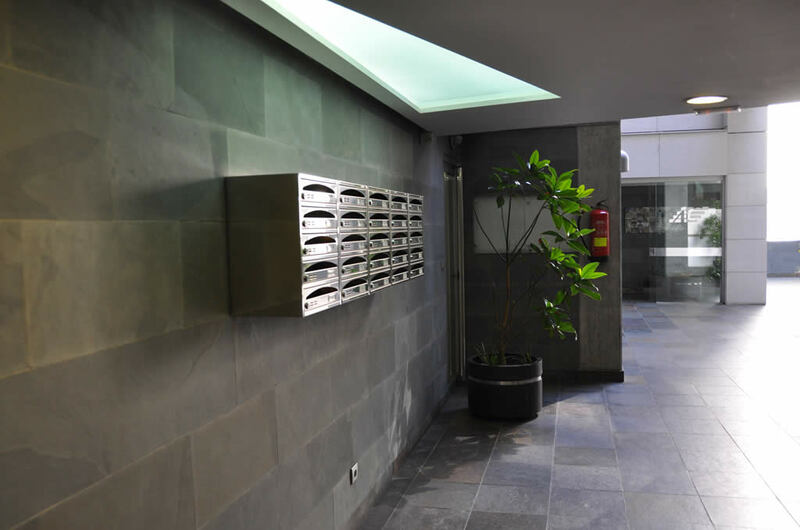 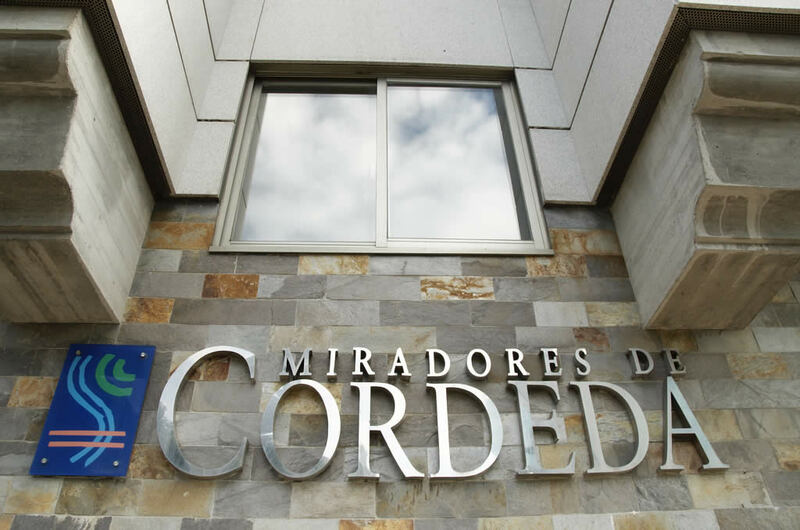 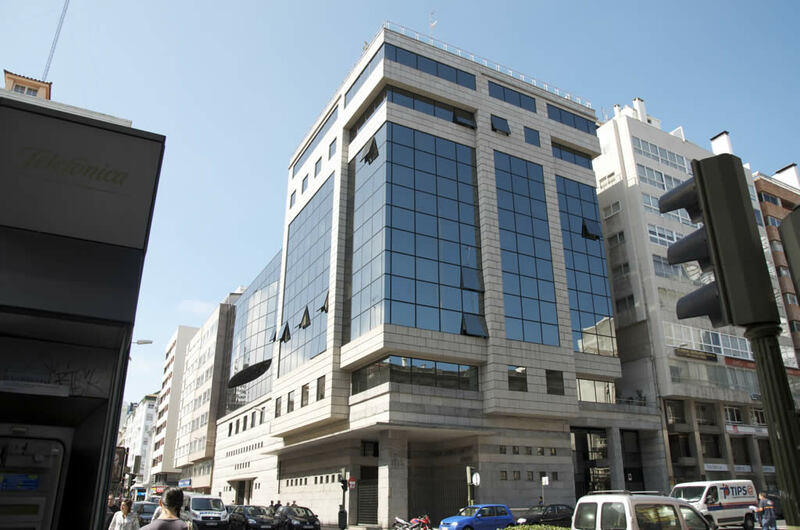 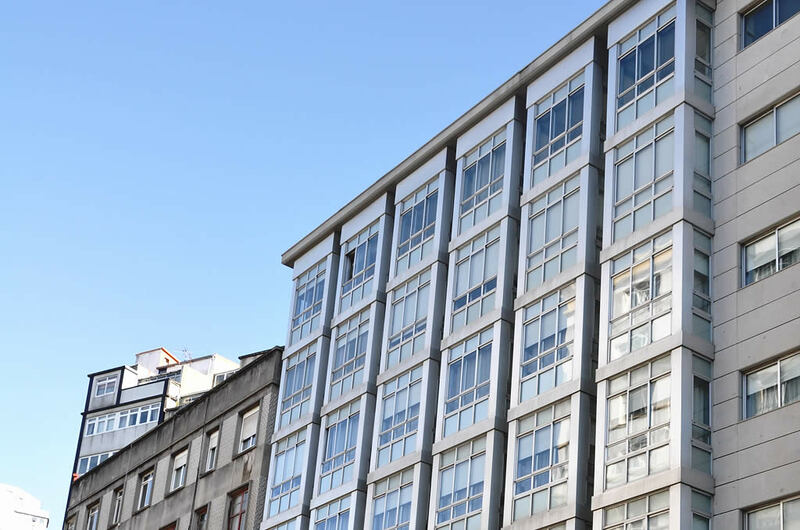 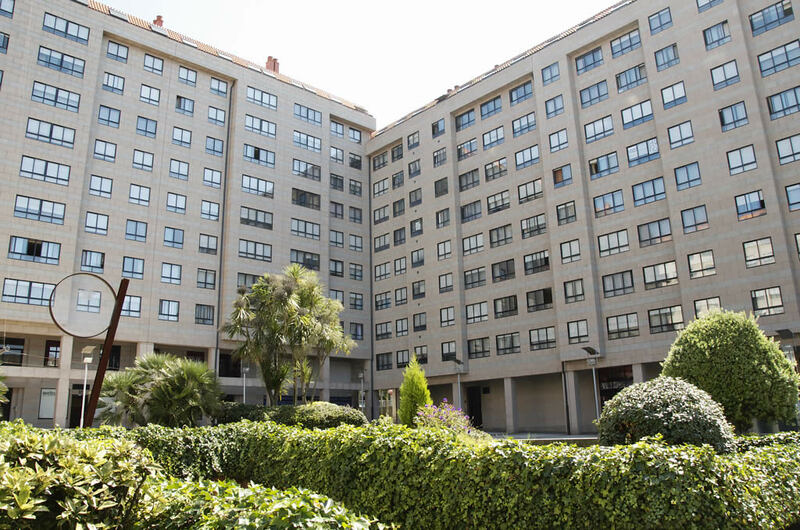 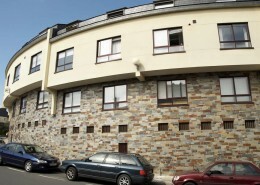 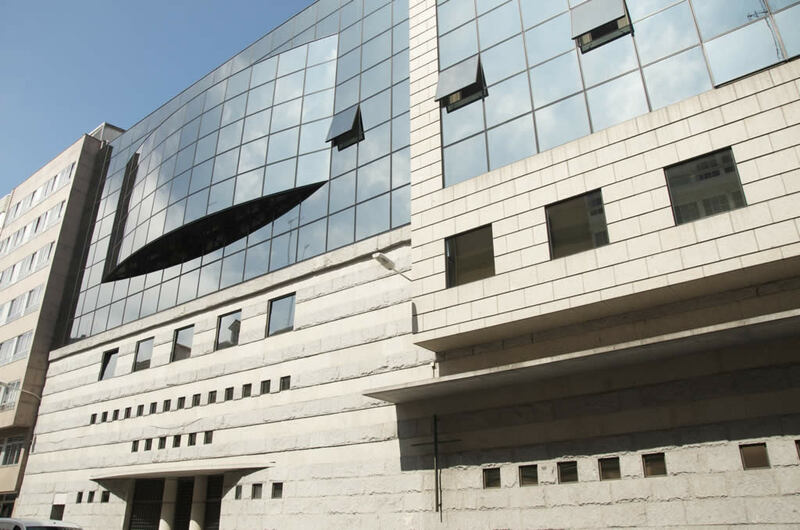 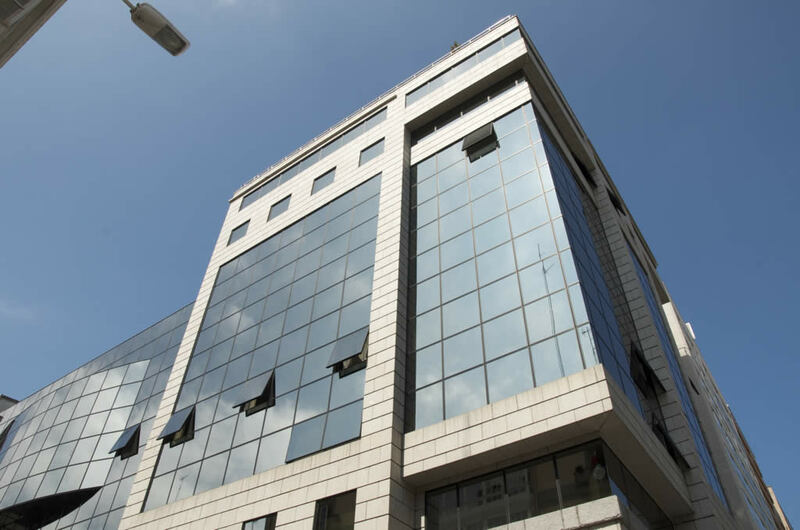 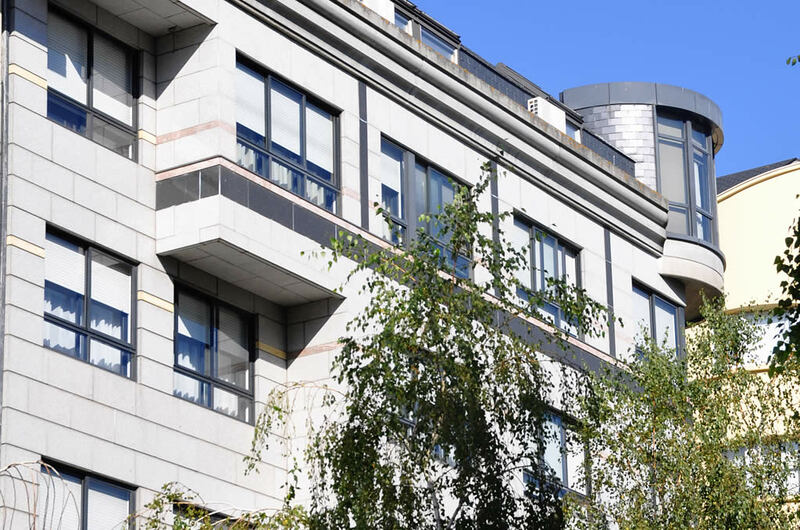 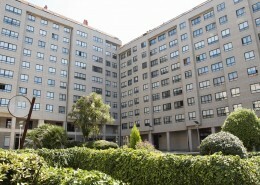 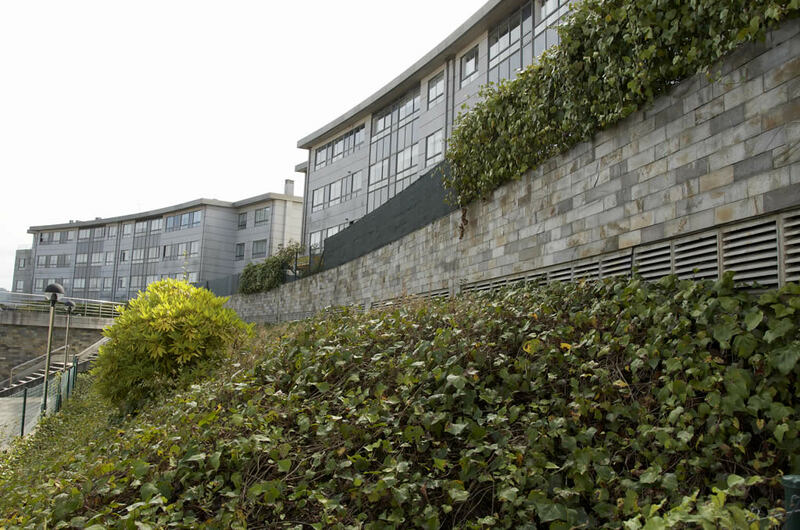 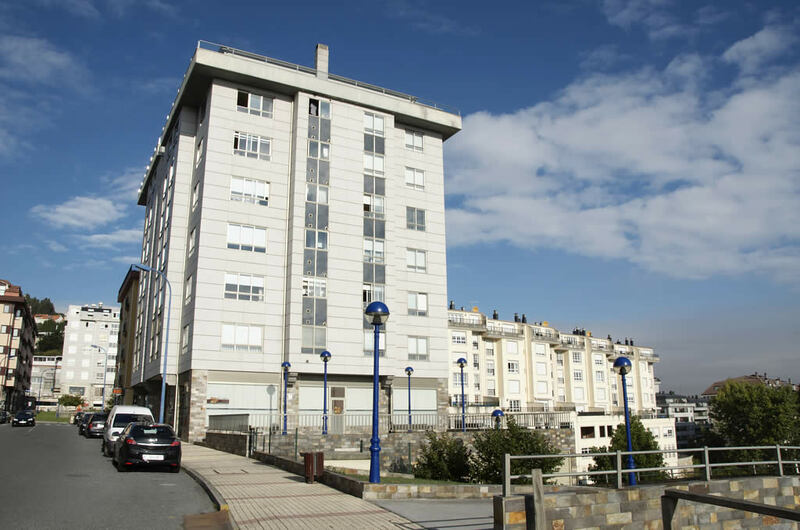 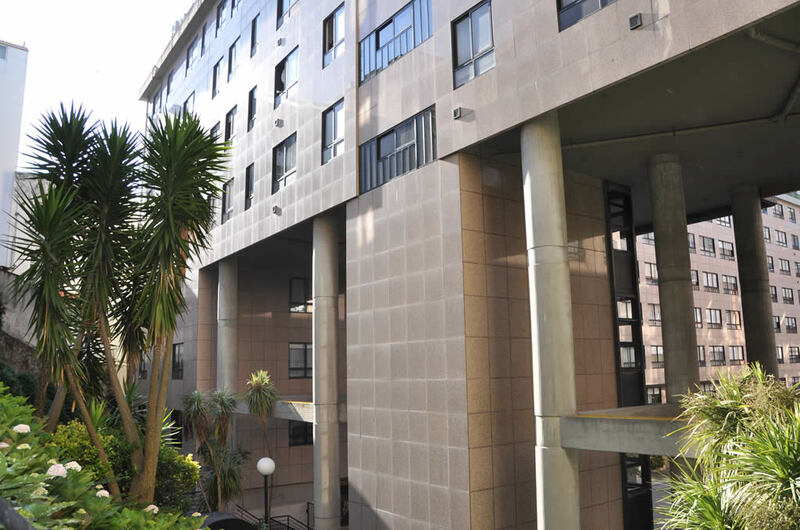 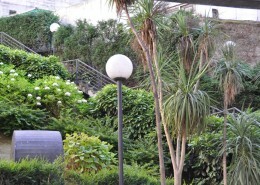 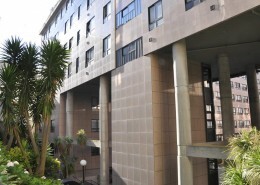 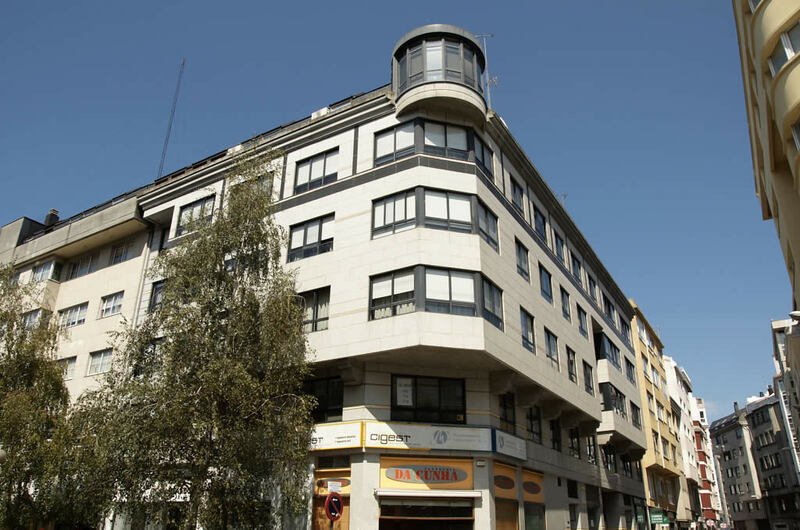 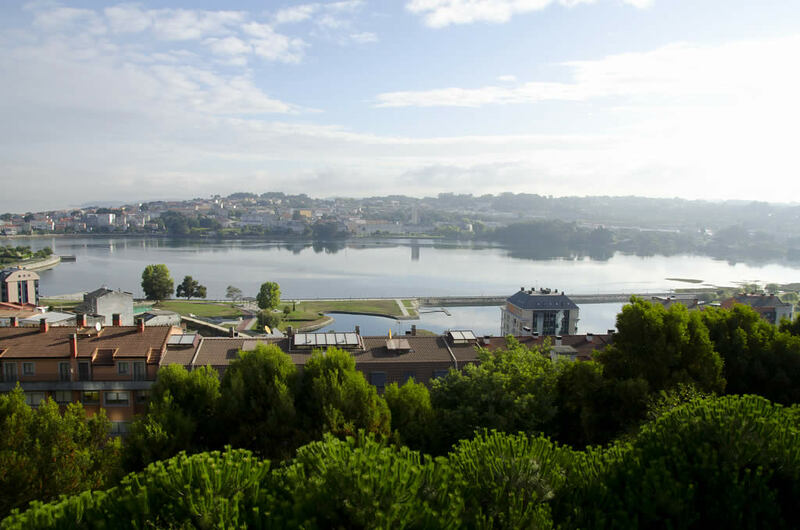 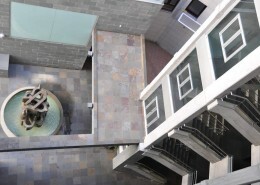 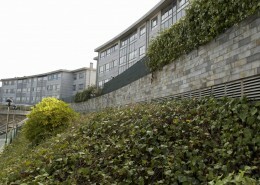 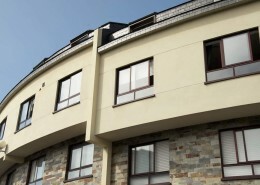 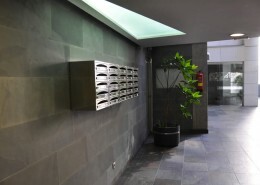 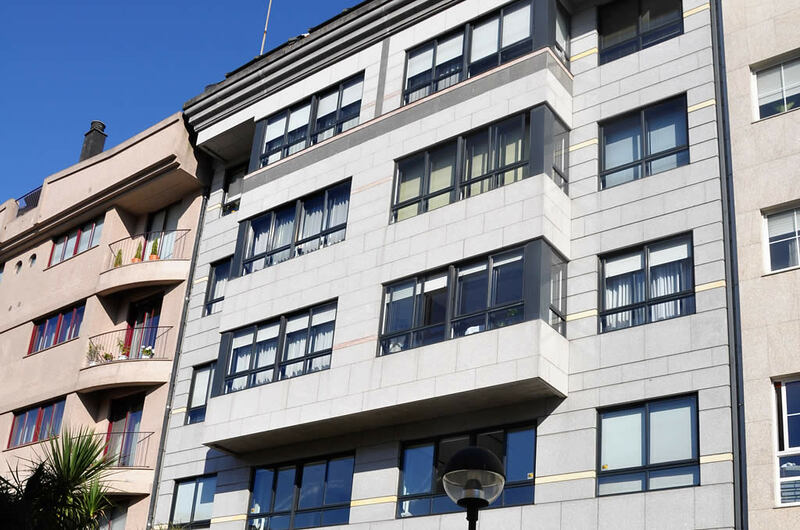 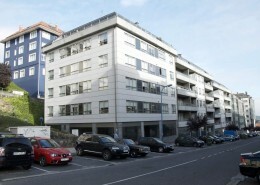 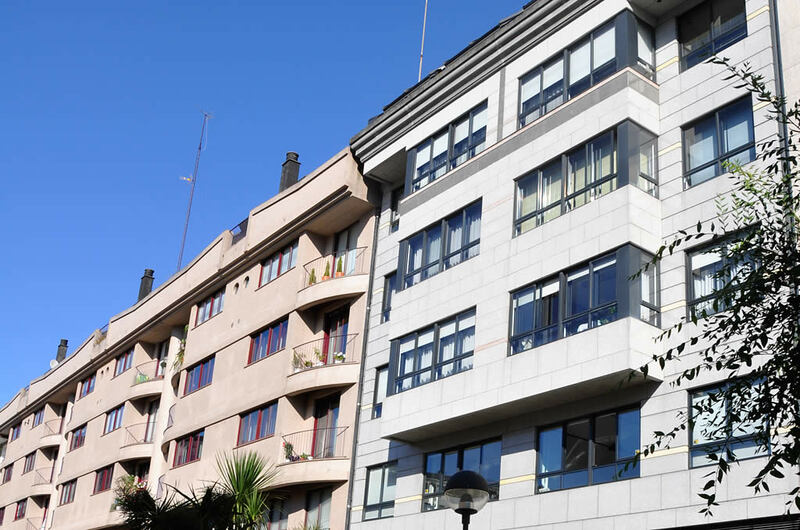 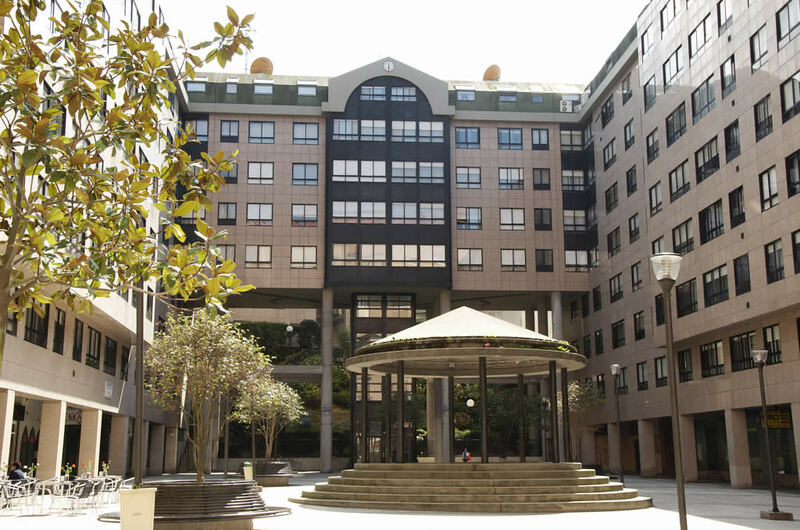 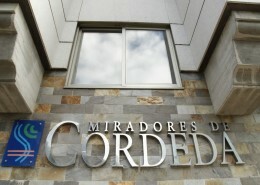 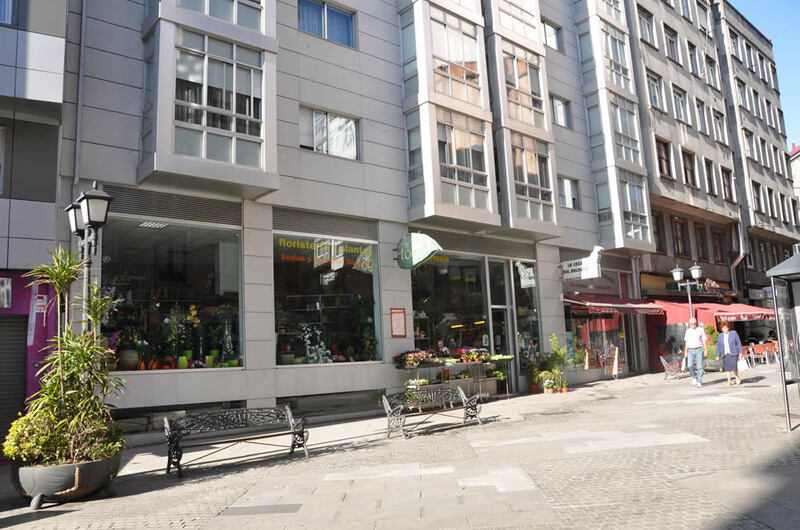 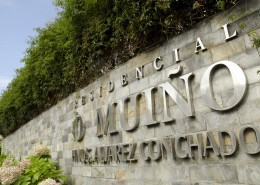 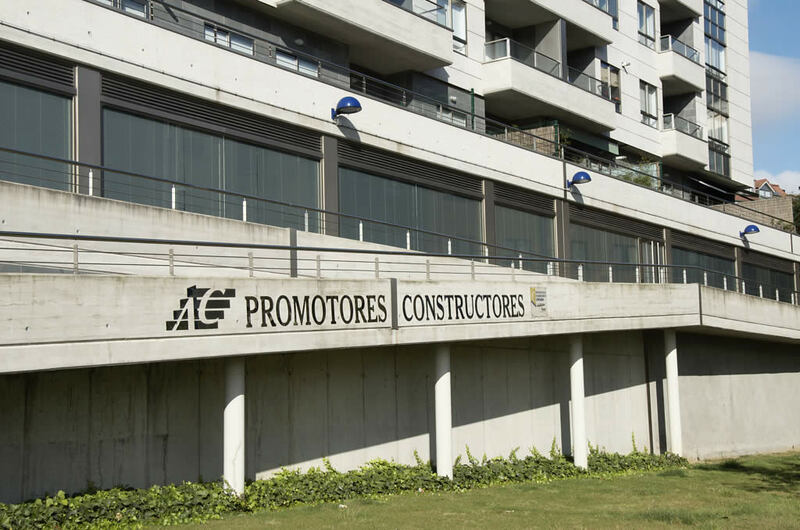 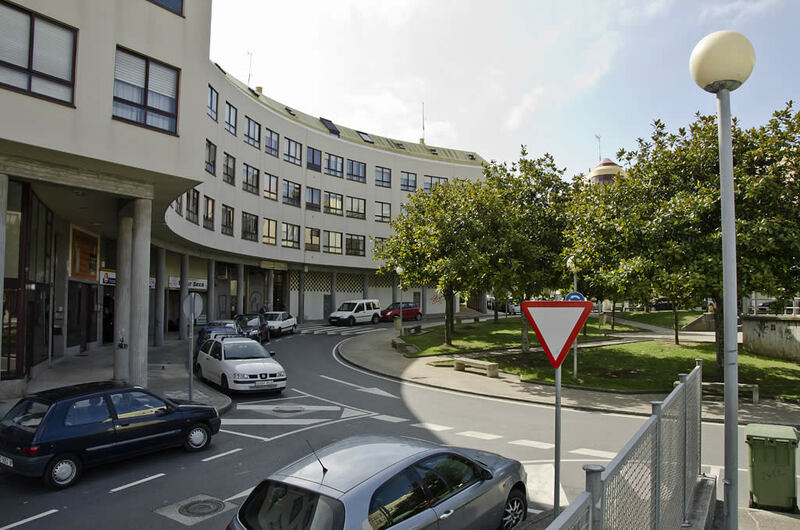 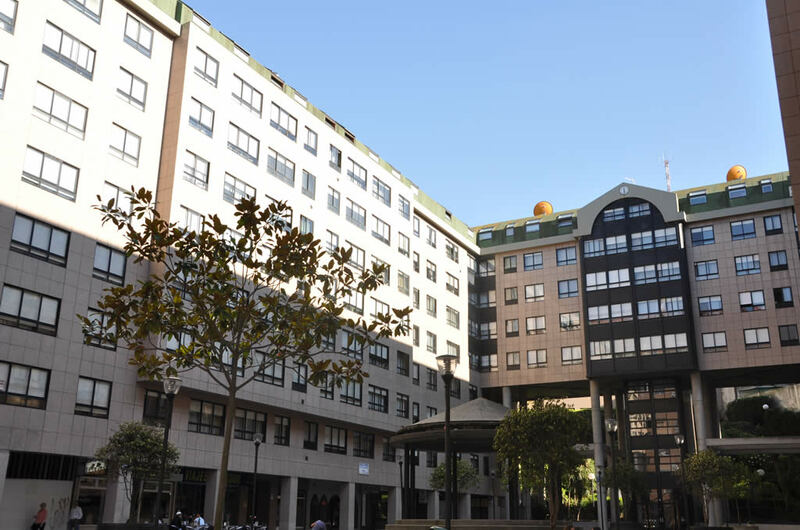 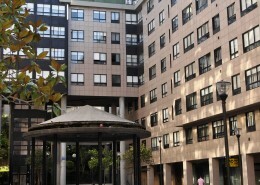 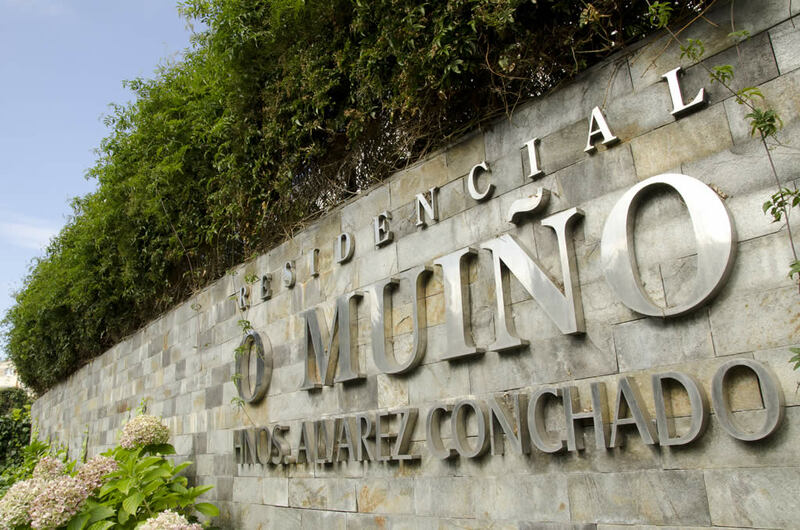 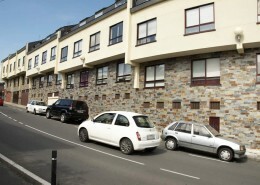 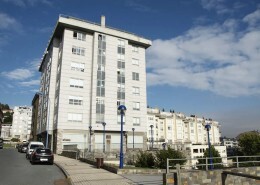 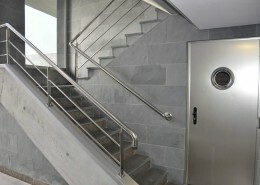 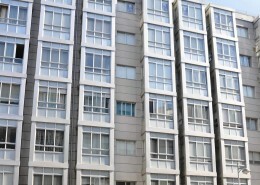 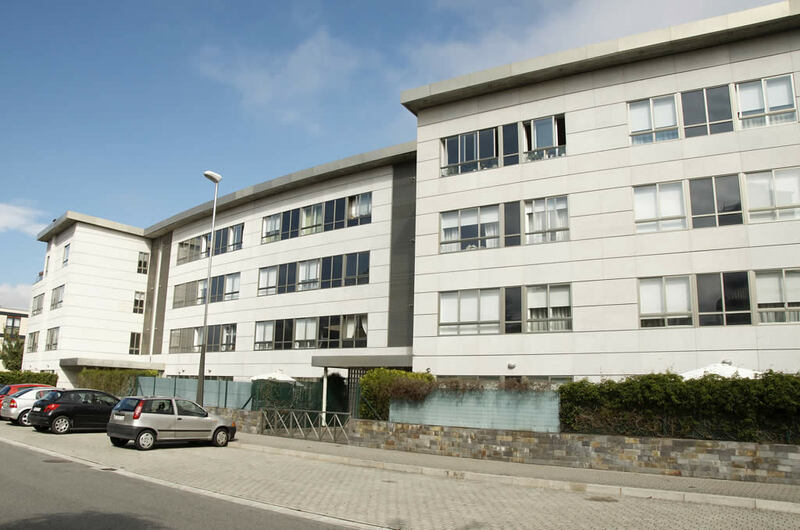 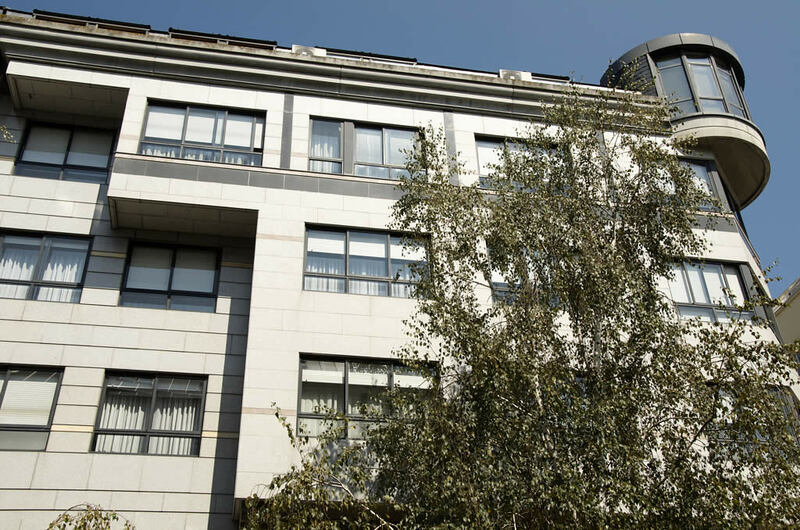 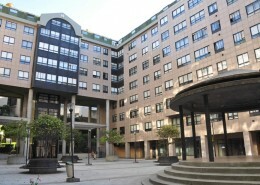 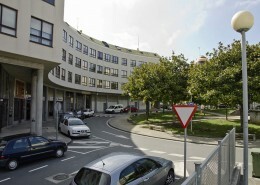 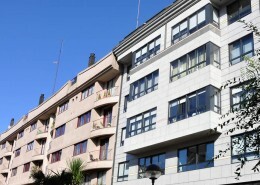 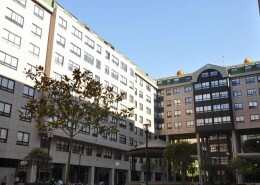 Alvarez Conchado is a reference of quality construction in the area of A Coruña and Galicia. 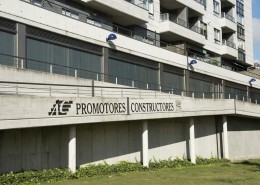 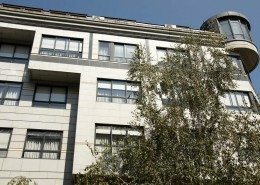 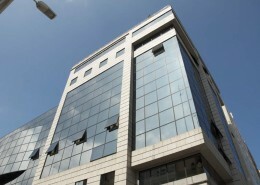 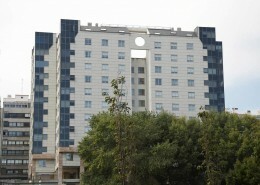 And the prestige acquired is based on developments with the most advanced construction techniques with the best elements and materials. 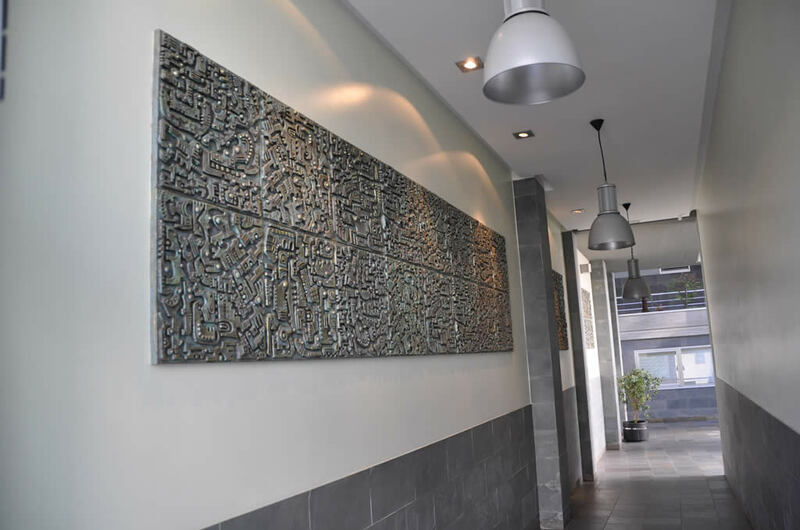 The satisfaction of our customers is our greatest guarantee.